In June we launched Method:Donor to help nonprofits save time and keep their donor and donation data organized. Today, we’re excited to release Method:Donor’s latest feature, Donor Pages — a simple, effortless way to accept online donations. 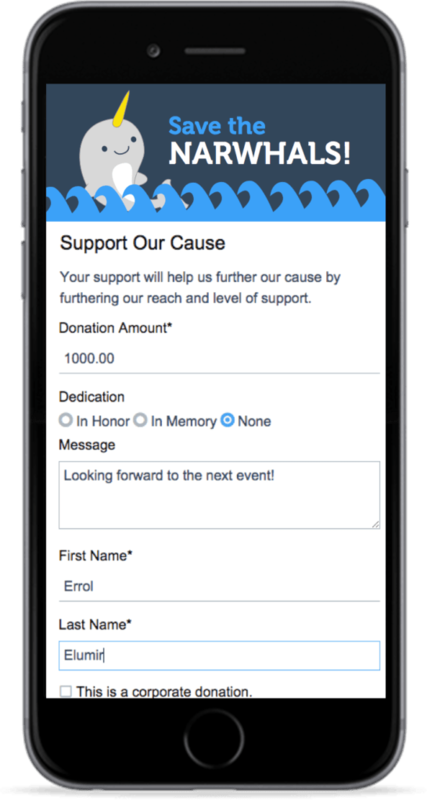 Donor Pages is the mobile-friendly, online fundraising feature of Method:Donor, Method’s CRM for nonprofits. 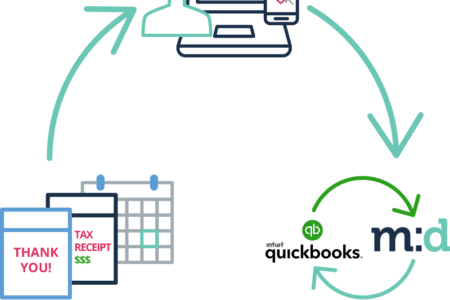 The Donor Pages feature enables small nonprofits to accept online donations and have them sync automatically with QuickBooks Desktop or QuickBooks Online. Why should I be psyched about accepting online donations? Method’s Donor Pages help you fundraise faster. 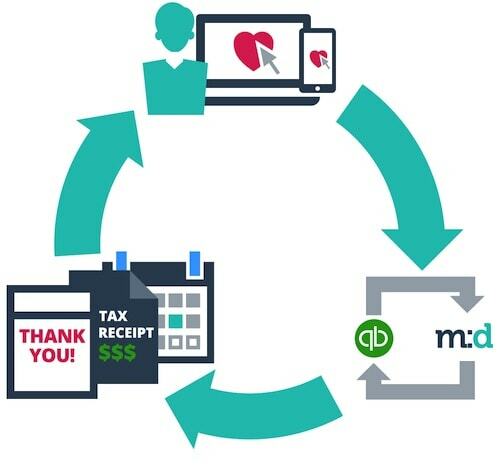 What was once a cumbersome, multi-step process for every donation is now a series of automated events so you can get back to the work that matters most. On the Donor Page embedded in your website, your donor simply provides their contact and credit card information, chooses the donation amount and clicks “Donate Now!”. Their donation is processed and they receive a ‘thank you’ email with an attached tax receipt. Even if your organization doesn’t have a website, you can still accept online donations using Method’s Donor Pages. Simply share the link to your Donor Page in your print materials, in emails, or via your social media channels. How do I start collecting donations? You can test drive Donor Pages in Method:Donor for a full 30 days, free of charge. 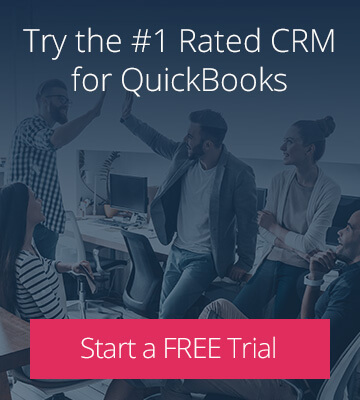 No credit cards required to start your trial — just sign up, sync QuickBooks, and you’re off to the races! P.S. 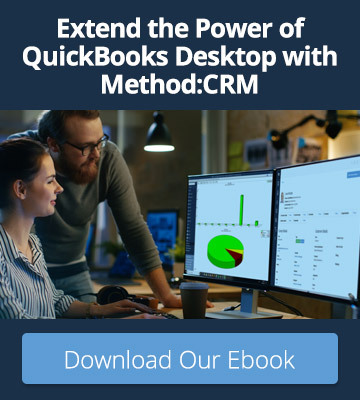 – To learn more about Method:Donor, check out this video!